This video was filmed last year. We fish brown trout with nets in spring for food and cultivation. We have thinned the population heavily over the last years and the quality is improving quite a bit. This year I haven’t had the time to fish so much myself and Jon has been fishing most of the 1500 fish we’ve caught so far this spring. In the spring we often burn pastures and underbrush in forest to clear dead vegetation and get more fresh growth. It is not so dangerous if you know what you are doing. It’s been quite a while since the last time I posted. 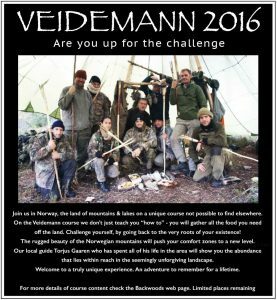 Here are two videos from the Veidemann Course 2016. One has already been posted on the livingprimitively facebook page. The one about seine netting has just been edited. There are two courses running this autumn. Both of them still have a few available places. 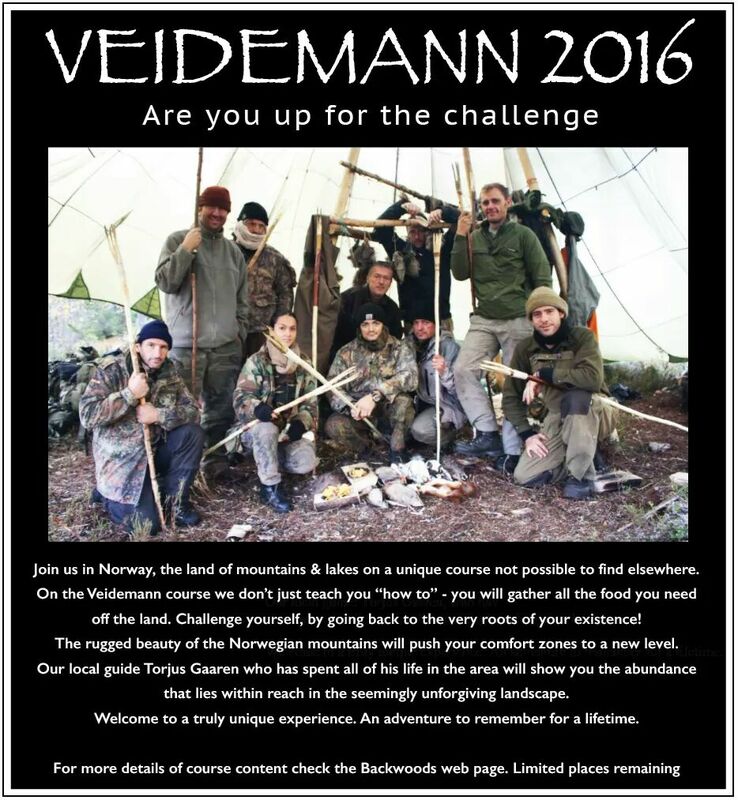 The Veidemann course hasn’t been going ahead for a couple of years for various reasons, but this year it will. This course is focused around the abundant spawn fishing. With the odd side dish of whatever else there might might be. Usually something rather unwesternly, but awesome cousine. My co-host at this course is Patrick McGlinchey, craftsman and survivalist extrordinaire. Featured on many occasions on BBC and various other TV-channels. In this course my job is to teach you how to keep yourself fed (and maybe keep you sane from Patrick’s many stories). This new video is about how to produce one of the most traditional staple breakfasts throughout the boreal zone and the arctic: Dried fish.